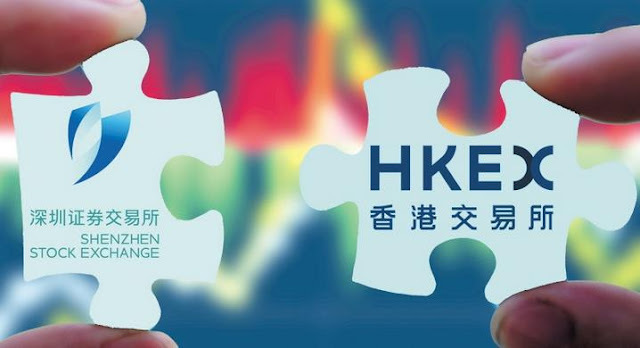 Be aware of this Shenzhen Hong Kong stock connect (the First time, China open up to individual investor to buy Shenzhen Share) 中国第一次开放深港通 because most people regretted during the previous Shanghai Hong Kong stock connect, some regret of not know it earlier where the Shanghai Index move from 2100 to 5178, the FASTEST and STRONGEST bull i have even seen. When is the Shenzhen Hong Kong stock Connect start? 深港通什么时候开始？5 December 2016, Monday 0930hr Singapore timing. How can you get started? 如何学习交易香港和中国股票？To get everyone ready, my team have set up a special seminar to talk about this topic. 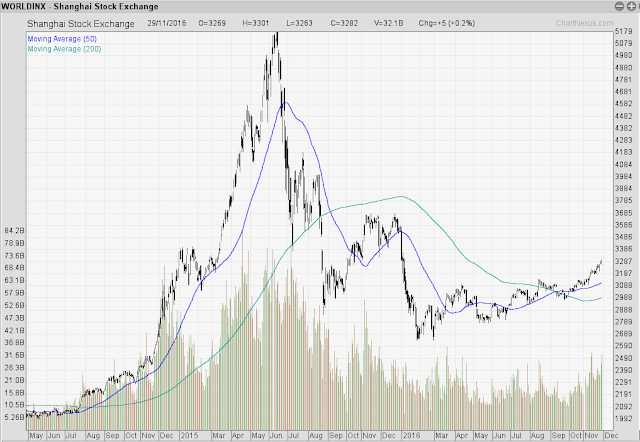 Shenzhen Hong Kong Link - What stock, ETF & Unit Trust to look at?